American Insure-All® is proud to supply a variety of options for commercial auto insurance quotes in Burlington for business owners, no matter what the size of your operation and what commercial enterprise in which you are involved. The kind of business insurance that you need depends, of course, on what kind of business you do. If you utilize any type of transportation, whether you move people or products, you must insure your commercial vehicles and the people inside them. If you are a single owner proprietorship and use a vehicle to travel from job to job and to convey your equipment, you need insurance for protection against accidents – including uninsured motorist coverage. Should you transport people in your line of work, like in a taxi or a shuttle bus service, you should have insurance that takes care of medical expenses for occupants of the vehicle in the event of an injury while they are transported. This also holds true if your main goal is to take workers from one place to another. Call the expert brokers at American Insure-All® at (888) 411-AUTO to explore your choices for commercial auto insurance quotes in Burlington. 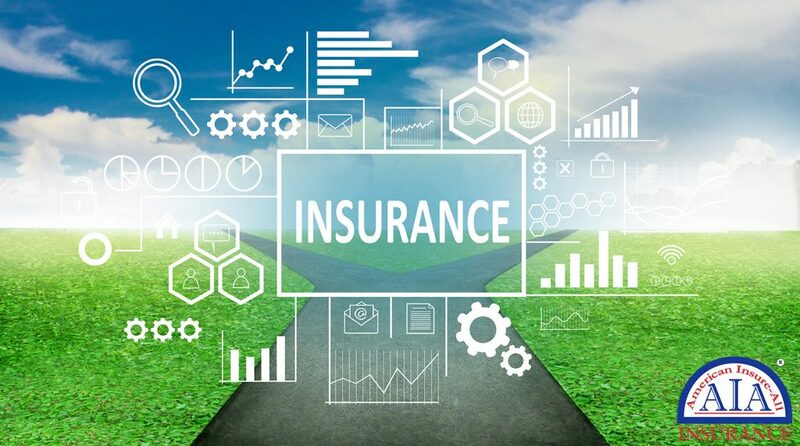 Our friendly agents will be happy to answer your questions and help you decide what types of insurance policies your business needs right now and in the future. Our team is ready and able to help you develop an insurance package with just the right coverage to meet all your business needs. Set up an appointment today!